Eric is using Smore newsletters to spread the word online. We all love to live in the area where we feel safe. 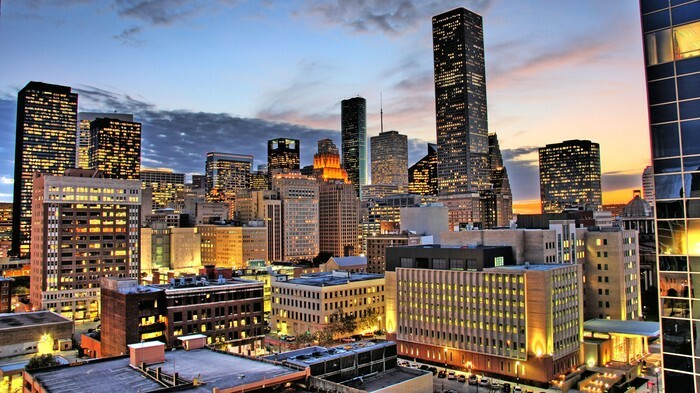 Houston being one of the largest City in Texas, makes it to have large population as well at about 6 million (Texas Department of State Health Services). Large population means also large number of vehicles. Research shows that 9 out of 10 workers take private cars to work in Houston (Houston Chronicle). The more vehicles, the more air pollution emitted in the air. Houston is also known to be one of top manufacturing cities (Houston.org). Most of industries found in Houston are petrochemical where about 200 companies exist at the year of 2015 (NPR). 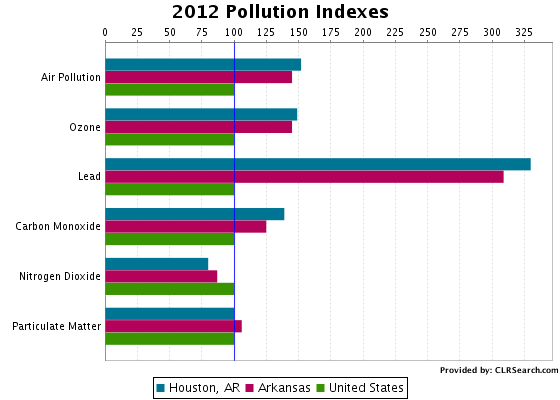 With all these being said, Houston air is polluted due to these industries. Not only Houston already violets federal standards on ozone but it also known to have fine dust particulate matter in its air (The Texas Tribune). The article by Richard Harris on NPR news, on Houston’s air quality has improved but the city still need some work to meet the latest smog standards. If you watch real time Air Quality of Houston, it is moderate most of the time. Moderate Air Quality means pollution is present in the air and sensitive individuals should consider not spending much time in the area (Air Quality Index). No one does not like enjoying staying outside but this limits that freedom for certain people. Therefore the city needs to do something to reduce its pollution so that everybody will feel safe in the area. In order to solve this pollution problem, precaution must be considered. Researches show that Trees and green plant reduces air pollution (Environment Science and Technology) significantly. That is why our project of installing Green Roof in city of Houston will bring solution of its air pollution. City of Houston has some trees on its streets but they are not enough to reduce available air pollution. That is why additional plants from installed roof will add significant contribution to reducing this pollution. Plants absorb carbon dioxide that our body eject and produce Oxygen which our body needs (European Federation of Green Roof Associations). Trees save lives. This might sounds not normal but according to Dr. Mercola, Trees save close to 1000 lives, and billion in health cost each year. This is again due to the fact that plants remove significant Nitrogen dioxide (N02) and microscopic particulate matter (PM) in the air (American Chemical Society) which is harmful to human health. 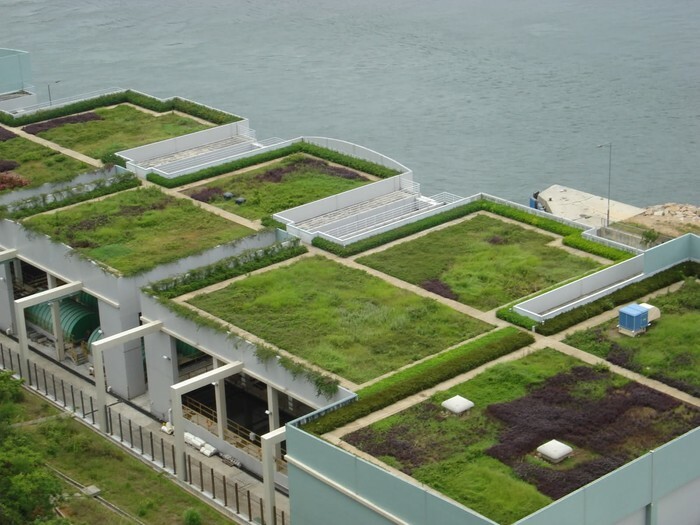 Green Roofs will also reduce Houston heat island. The term "heat island" defines built up areas that are hotter than surrounding rural areas. Research shows that the average annual air temperature of a city with 1 million people or more can be 1.8–5.4°F warmer than its surroundings(United State Environment Protection Agency). Houston, having more than 6 million of population, results even higher heat island. In the evening, the difference can be as high as 22°F . Heat islands can affect communities by increasing summertime peak energy demand, air conditioning costs, air pollution and greenhouse gas emissions, heat-related illness and mortality, and water quality (United Stated Environment Protection Agency). Begley, Dug. "Study Finds Houston Won't Curb Its Driving Desires." Houston Chronicle. 5 Dec. 2013. Web. 7 Dec. 2015. "Industry Sectors in Houston." Industry Sectors in Houston. 8 Jan. 2013. Web. 2 Dec. 2015. 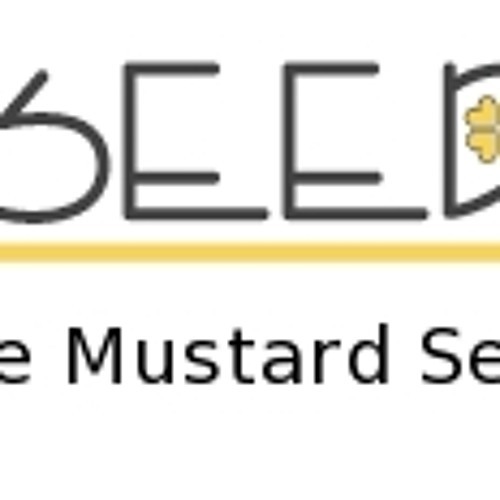 <https://www.houston.org/business/industry-sectors.html>. Harris, Richard. "Breathing Easier: How Houston Is Working To Clean Up Its Air." NPR. NPR, 31 May 2013. Web. 2 Dec. 2015. "Fine-Dust Pollution in Houston Could Violate Federal Standards, by Kate Galbraith." The Texas Tribune. 30 May 2013. Web. 2 Dec. 2015. Woods, Michael. "Green Plants Reduce Pollution on City Streets up to Eight times More than Previously Believed." American Chemical Society. 29 Aug. 2012. Web. 2 Dec. 2015. "European Federation of Green Roof Associations - EFB." 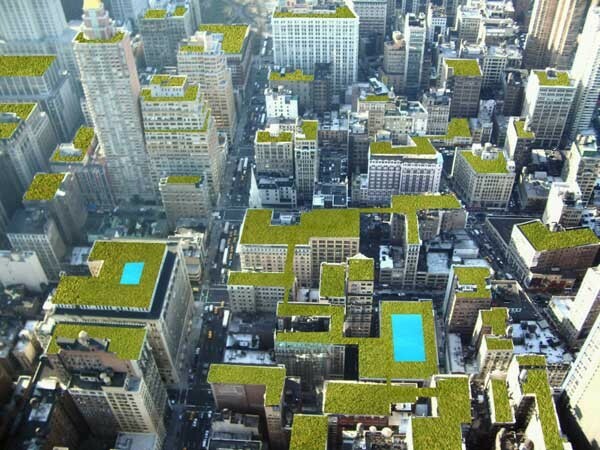 Green Roofs. Web. 2 Dec. 2015. "Heat Island Effect." EPA. Environmental Protection Agency, 4 Dec. 2014. Web. 7 Dec. 2015.